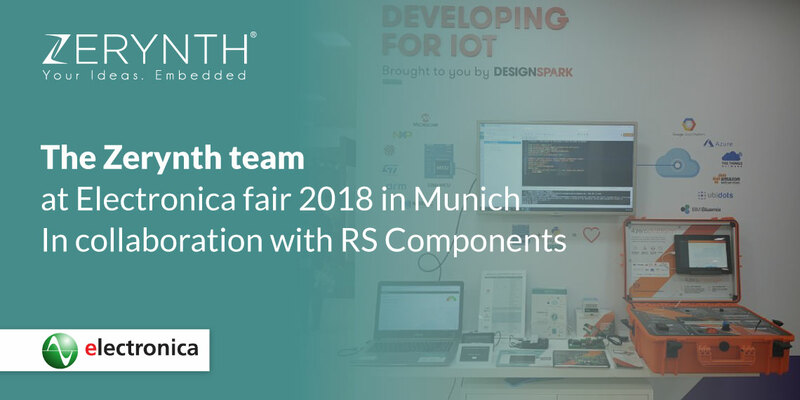 Ever since we entered into a partnership with RS Components, and Zerynth Studio became available on the DesignSpark community, it’s been getting more and more attention online. Everyone started talking about what Zerynth tools have to offer. 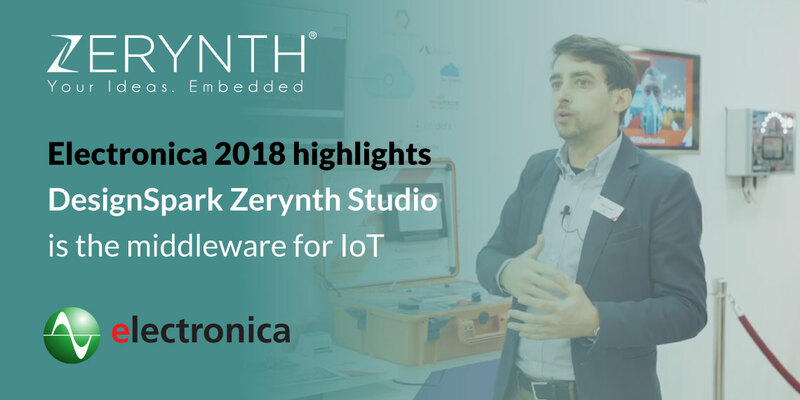 Electronica fair 2018 ended last week, and we brought back some amazing stories and experiences.